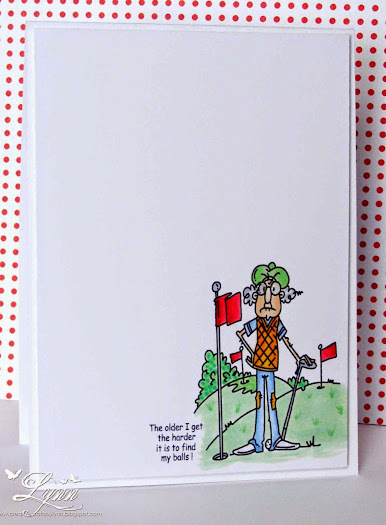 A "git 'er done" card to take everyone into the weekend! This little lady is from Art Impressions and the sentiment from Riley and Company. She looks just like Jim's sister - gray hair and colored coordinated right down to her undies! That's it until next week! Hope you enjoy the weekend. 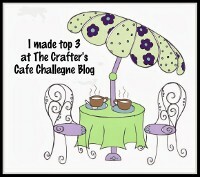 Better late than never - but I'd love to enter this in the challenge at Pixie's Crafty Workshop (snippets). This is one of those "if it's going to go wrong, it will"! I got the image (from SU) colored and decided to add some Wink of Stella to the berries. Going along great and then the Wink decided to see how big of a puddle it could make! It went all over the card - and I wasn't even squeezing it. Think it has a life of it's own. Ok, ditch that and start over. Colored the image, added the Wink again, and stamped the sentiment - CROOKED! Start over! Go through the entire process again and dang if I still didn't get the sentiment a little crooked! It'll pass though so I'll try not to think about that. Got the patterned paper glued down and added that beautiful burlap paper that has gold thread running through it. After finishing the entire card noticed the burlap looks like it's going downhill! (By now, I'm thinking the entire card has gone downhill!!!) Anyway, I know I cut the burlap straight so what's the deal! Well, duh......the entire paper pack of that burlap is crooked! Hence, we have the crooked card! If you just kinda tilt your head to the right, it looks pretty good! My first Christmas card for this year though! It's a start even if it's not such a great start! I'll enter this over at The Rudolph Days Challenge. 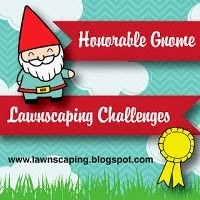 I kept wanting to enter this challenge last year and never did. Every year I say I'm going to start early on making cards for Christmas - and never do. Maybe this year will be different. 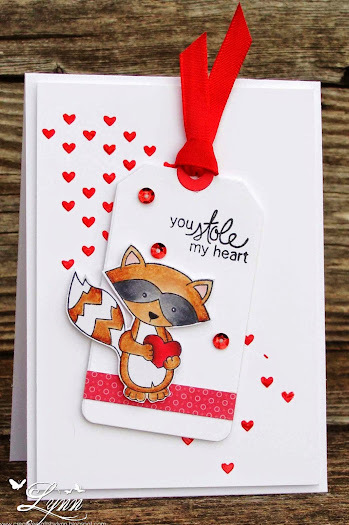 Newton's Nook is having another challenge and I just had to play along with this cute little raccoon that's trying to steal someones heart. 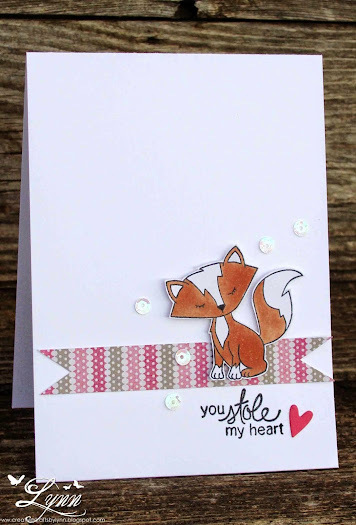 I used the Falling Hearts stencil and some red embossing paste from Dreamweaver's for the background and then added the Lawn Fawn tag with this cute critter perched on top! He's from the set called Sweetheart Tails from Newton's Nook. He's colored in Copics and then a snippet of patterned paper added. 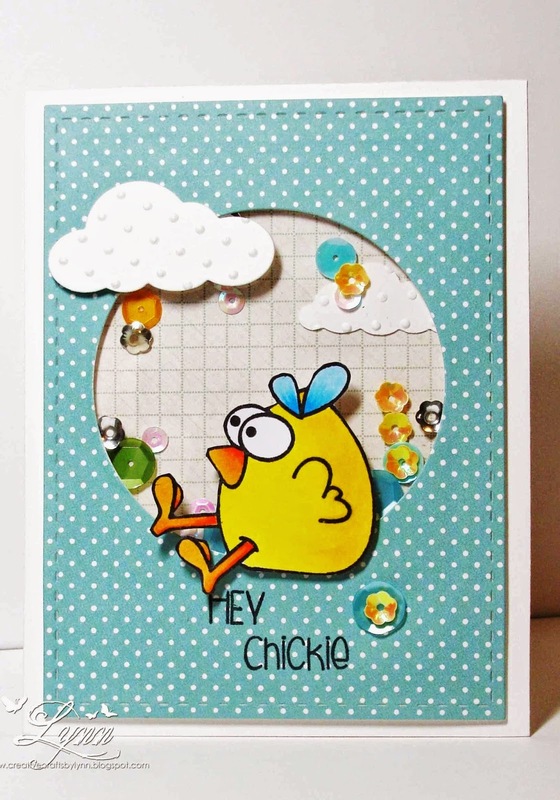 I'll also enter this in the challenge at Pixie's Crafty Workshop (snippets). Vicki, over at Stamp Smiles, has a weekly challenge where she wants to see "old". Well, good golly! I though she was talking about ME! 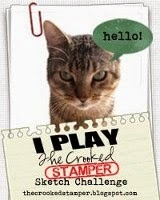 No, she wants to see us revive those old stamps, etc. 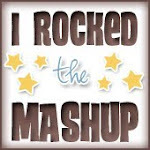 Check out the Flasback Friday Challenge!! I'm pretty sure this stamp was given to me when I first started stamping and I've never, ever inked it up. 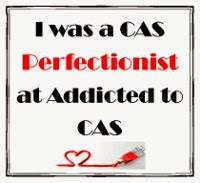 Mainly because it's just really not "me". But, a challenge is a challenge, so......I got it colored and then had no idea what to do with it! 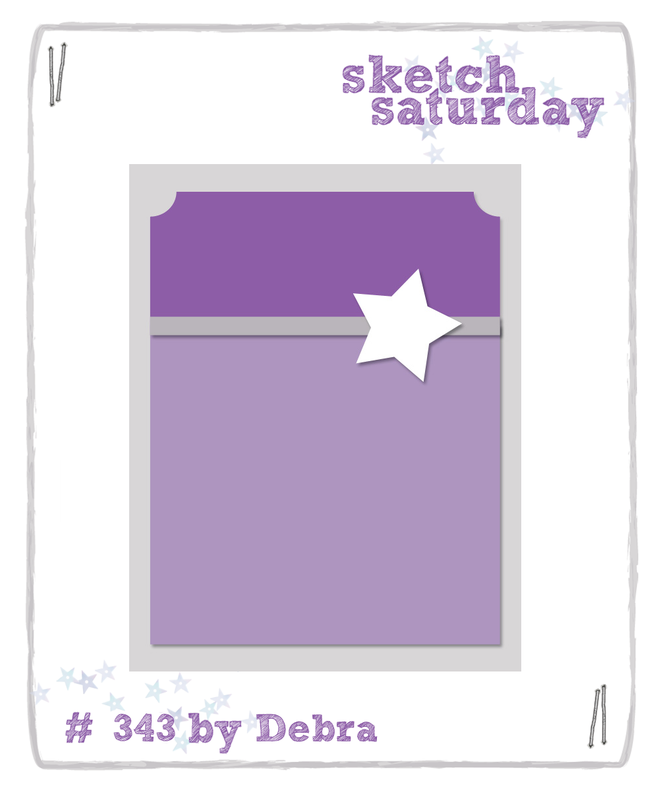 When that happens I usually just slap it on a piece of patterned paper and call it a day - which I just did with this! For some unknown reason when I got to the top portion I colored all those little squares (that are hidden by the pearls) in YELLOW! I have no earthly idea whey I'd do that! Anyway, it was really looking weird in yellow so I stuck some small pearls over it. Done deal! The sentiment is also an old stamp and I embossed that with some of the Platinum embossing powder. At least I have another birthday card finished now. Here's a picture of the two stamps I used. The sentiment is an old one from SU and the flowers are from PSX. Also on the side of the flower stamp it has "stamp class" and "flawed". I still don't see where it was flawed but with all those flowers bunched together like that there's no telling what's hiding in there! You can see it's been used a LOT by someone anyway! Valentine's Day is right around the corner so I've been making a few for the grands. They all live several hours from us so they'll need to be mailed soon. 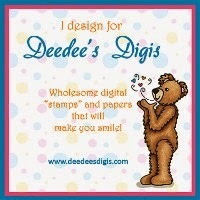 The image called Sending My Love is from Deedee's Digi's and yep, it really is perfect for sending some love! 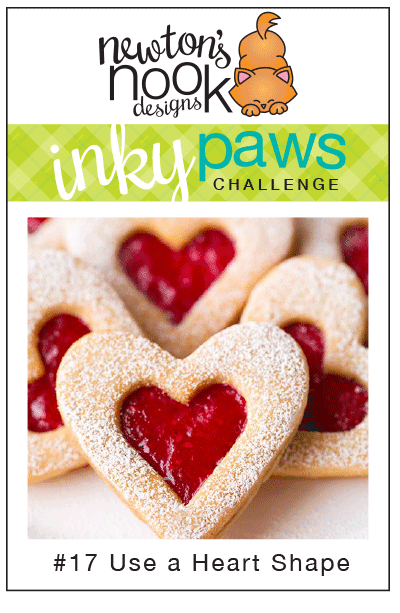 Deedee's Digi's is the sponsor for the challenge over at Craft Your Passion (Anything Goes). Be sure and check this out for your chance to win! Pretty self explanatory here but I used some wood grain card stock and also did a little heat embossing after cutting the circle with a Lil Inker die. 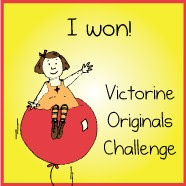 I'll enter this in the challenge at Pixie's Crafty Workshop (Snippets). Poor Gus.......can't find his balls - maybe they're really not lost and just DEFLATED instead!!! 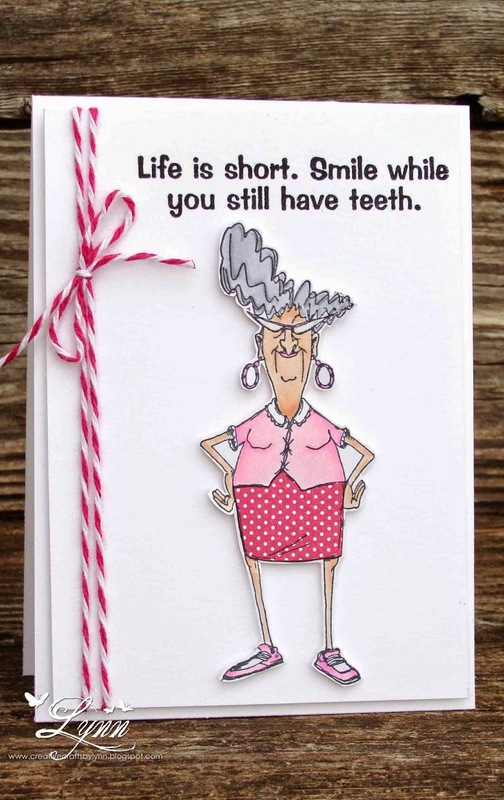 Keep smiling and have a great weekend! Our challenge at Scrapyland starts today and our theme is Spots and Dots! Be sure and use one of the die brands found in the Scrapyland store and enter for a chance to win a wonderful prize from Scrapyland! 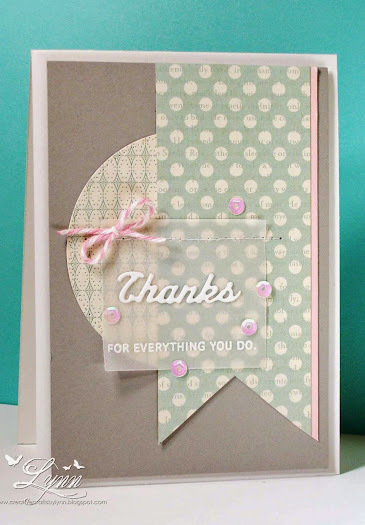 The "thanks" die I'm using today was a gift from a very sweet blogging friend and can be found in the Scrapland store here. I used some card stock (which was also a gift!) and patterned papers that aren't my usual choices but thought I'd shake things up a bit and try them. The photo isn't the best in the west because of a cloudy day and low light - but it is what it is. Much nicer in real like. The "thanks" was die cut on white card stock and then the sentiment heat embossed in white on vellum. A bit of stitching, twine, and sequins were added. 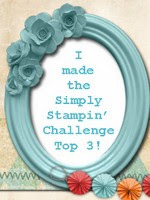 Thanks for stopping by..........and head on over to Scrapyland Challenges to see all the wonderful inspiration from the DT and enter for your chance to win. Our challenge at Tuesday Throwdown starts today with the theme of Embossing! We're being sponsored by Avery Elle! 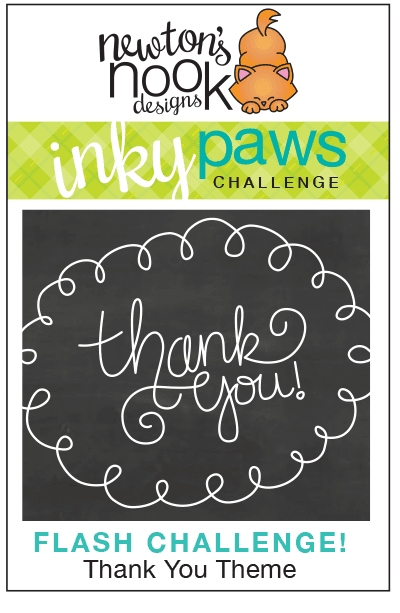 Great sponsor and great challenge AND we'd love for you to come over and play along this week for a chance to win a wonderful prize from the sponsor! 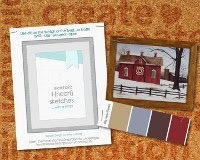 For my card I used the Avery Elle set called Home Sweet Home. It's a great set with some really cute images. I tried something different on this card and the jury is still out on whether I like what I tried. I used some Pan Pastels on the sky and the hillside. I think the sky was fine - but my grassy hillside looks more like dead grass that would like to be green - maybe kind of like it usually is in Texas! I embossed the clouds with the Swiss Dots folder and also added a couple of pine trees to the hills. The hearts on the teepee and beside the sentiment finished it off. 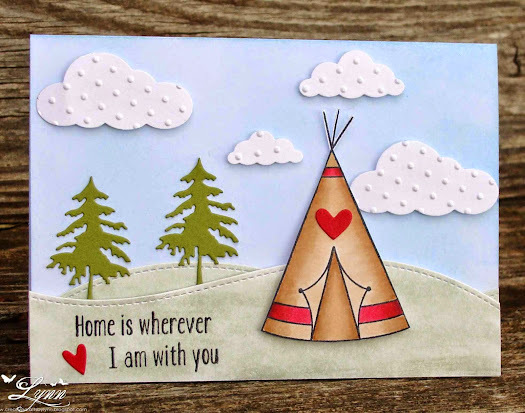 Of course I forgot all about "grounding" the tepee so maybe I should have titled this The Floating Tepee instead! Be sure and check out Tuesday Throwdown this week and enter for your chance to win! 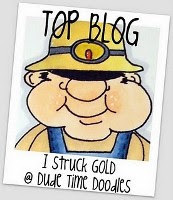 See all the wonderful inspiration from the DT too! Happy New Year everyone - hope I'm not too late!!! Our new year has started off pretty rough around here! Rambo (the doxie) decided two of his legs weren't going to work anymore, Sassy (the cat) decided not to eat ever again, and Jim (the hubby)......we won't even go there!! Finally everyone is a tiny bit better so I decided to start celebrating the new year! 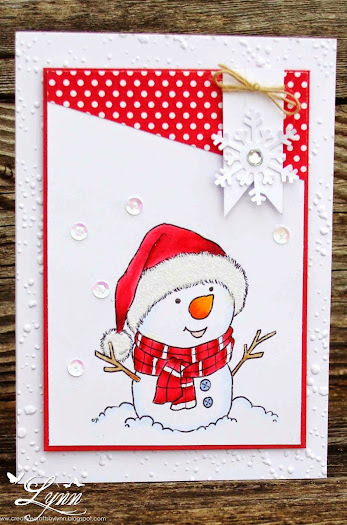 It's also time for another challenge at Squigglefly and our theme for this challenge is Snow Much Fun! 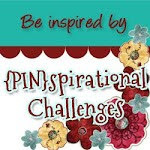 Be sure and check out our challenge and enter for you chance to win a wonderful prize - remember to use a Squigglefly image! For my card today I used New Years Lampshade by Sandra Caldwell. 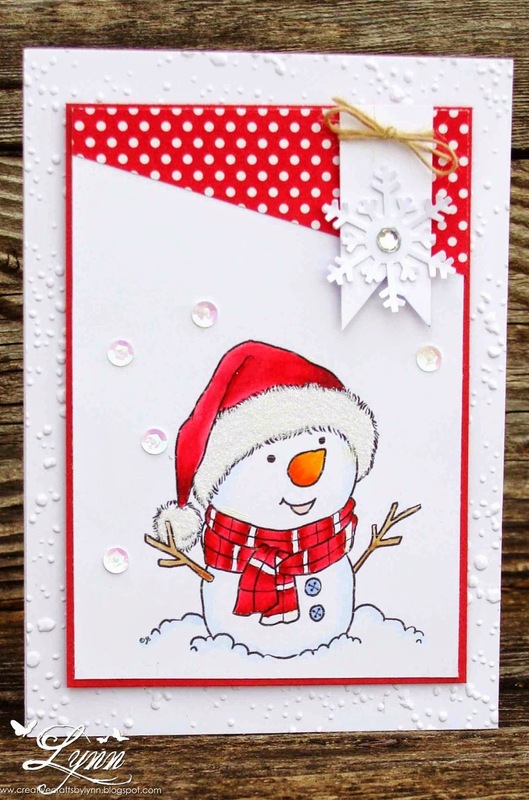 He's colored with Copics and then the snowflake was made using a very old punch. 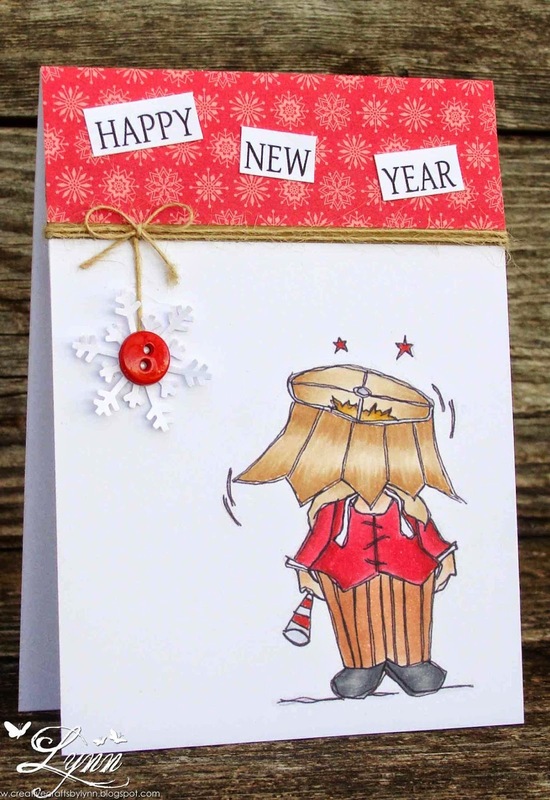 .......and no, I've never partied so hard that I had the lampshade on my head - but......I have danced on a table top before! I don't think we want to go there either!! 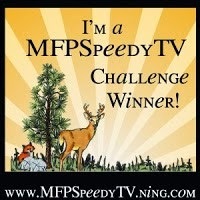 Thanks for stopping by........and be sure and check out Squigglefly for our challenge and so great images! I haven't used a Bugaboo stamp in so long! 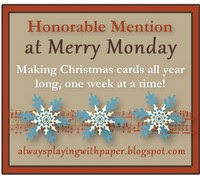 This is just a quick card (one of my "git 'er done" cards) to post for today. Been busy around here and haven't had time to do a lot of crafting lately. Hopefully that will change soon. This is Birthday Gus from Bugaboo and he really doesn't look like he's happy to have another birthday at all! The sentiment is from Newton's Nook and seems to fit the look on his face! He's colored with Copics. 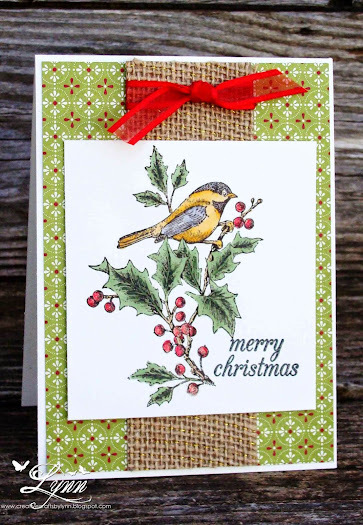 The patterned paper is from Doodlebug. As I said, not much time so this is really short ------ but sweet! 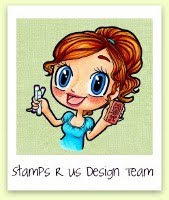 I'll enter this in the challenges at Sketch Saturday (sketch), and Addicted to Stamps (Make your Mark). 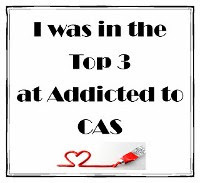 I'll also enter this in the Simon Says Wednesday Challenge Blog (It's A Guy Thing). I said I'd never make another shaker card again....yet here it is! I just couldn't resist using that image from The Alley Way Stamps called Chick Magnet! My process of making a card is probably all messed up compared to the "big boys". After getting a sketch idea I usually pick the image I want to use then look for some paper that may (or may not) look good with it. Then I color the image - and proceed to sit and stare at the entire mess for about two days!!!!! Sometimes it gets made into a card and sometimes it's still sitting there for another six months. This little guy just looked like he needed to go on a shaker card so there he is....and he didn't have to sit on my desk for six months wondering why I wasn't using him! A list of things I used: Chick Magnet stamp set from TAWS, Copic, stitched die from Lil Inker, cloud dies embossed with Swiss Dots folder, acetate from a dear blogging friend, patterned paper and sequins from Lawn Fawn, and a scrap of patterned paper from a Simon Says Stamp kit. I'll enter this in the challenge The Alley Way Stamps and Darnell's Blog (NBUS) (The Chick Magnet set is brand new and never been used. 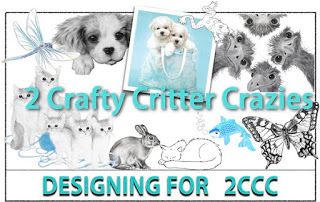 I'd also like to enter it in Pixie's Crafty Workshop (snippets). A quick post using one of the stamps from a recent purchase at Newton's Nook. The little fox is from the set Sweetheart Tails. I used a blue polka dot scrap from Echo Park and a piece of Pumpkin Pie orange from SU. I stamped a background stamp on the orange strip to give it a different look and then added the die with the fox in it. The "thanks" is also a die. 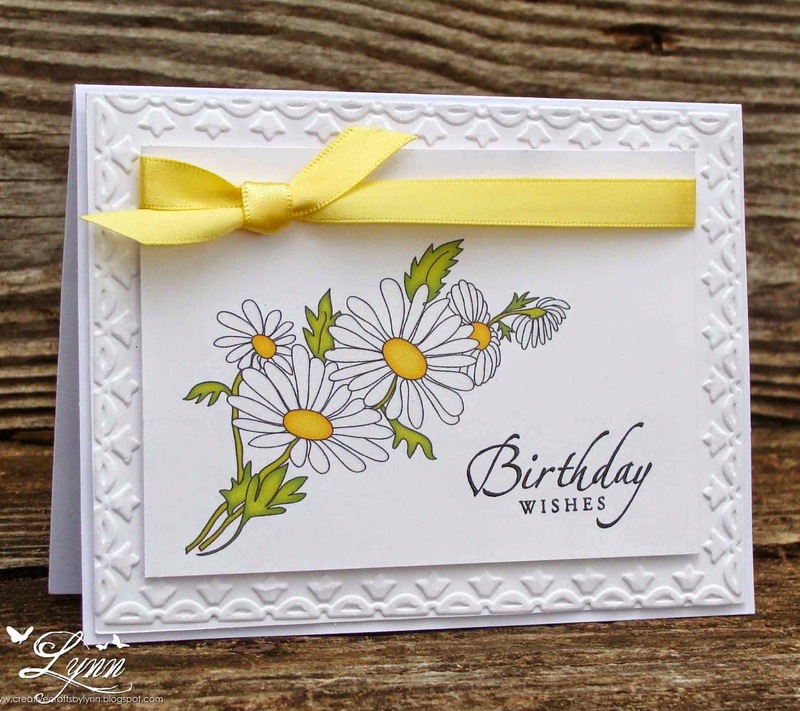 A bit of twine and a tiny heart finish up the card. We're pretty chilly in this part of Texas but not experiencing the cold like some areas of the country. Stay warm wherever you are and have a great weekend. 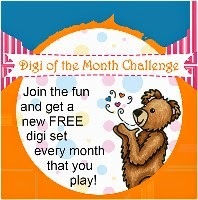 Newton's Nook is having a Flash Challenge (Thank You) and I'll enter my card there. Check it out! They have so many cute, cute stamps. In the meadow.....we won't be building a snowman! However, I can make one on a card and I'm afraid that's the closest I'll get to it. It's cold here (for our part of Texas) but of course no snow is involved at all. For all of you that do have snow though - go build a snowman! 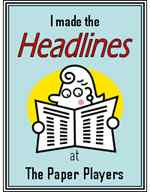 This cute little guy can be found at From the Heart for their progressive challenge. If you played along last month you received this one for free this month. I'll also enter this in their weekly challenge which is a sketch with a (color) twist. See the photo below. I colored him with Copics and then glittered up the "fur" on his hat. 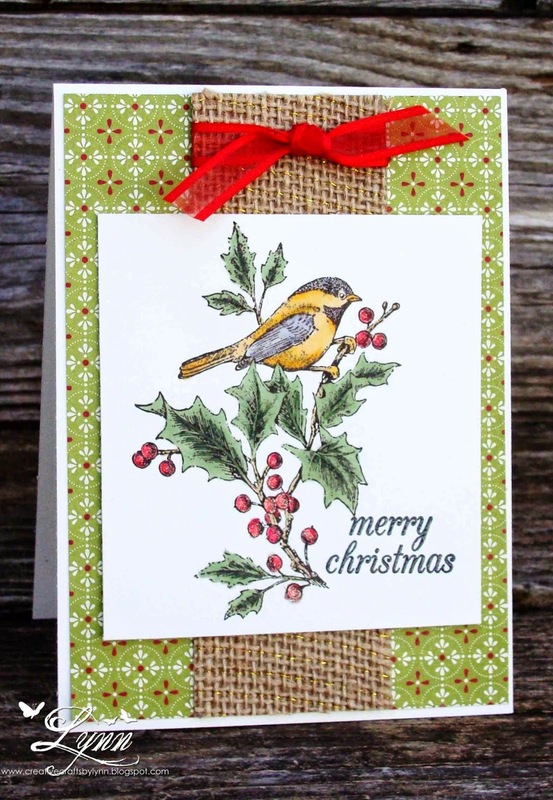 The embossing in the background was done with a Sheena Douglas embossing folder. A few sequins were added for fun along with the twine and patterned paper. It's time for some more fun at Scrapy Land Challenges! Our theme for the next two weeks is Anything Goes! 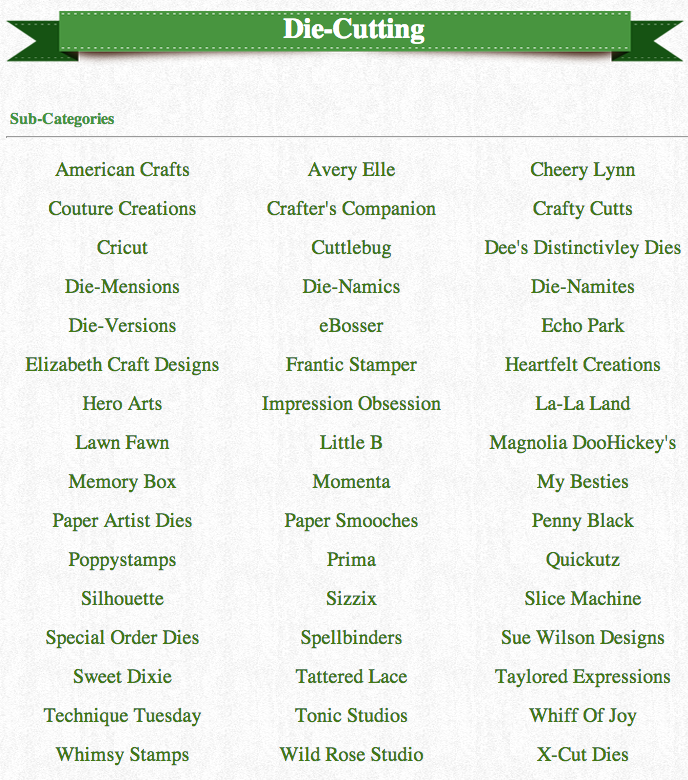 All you have to do is to create something using a die from one of the brands found in the store (see the following list). Be sure and see all the inspiration from the DT and then enter for your chance to win! 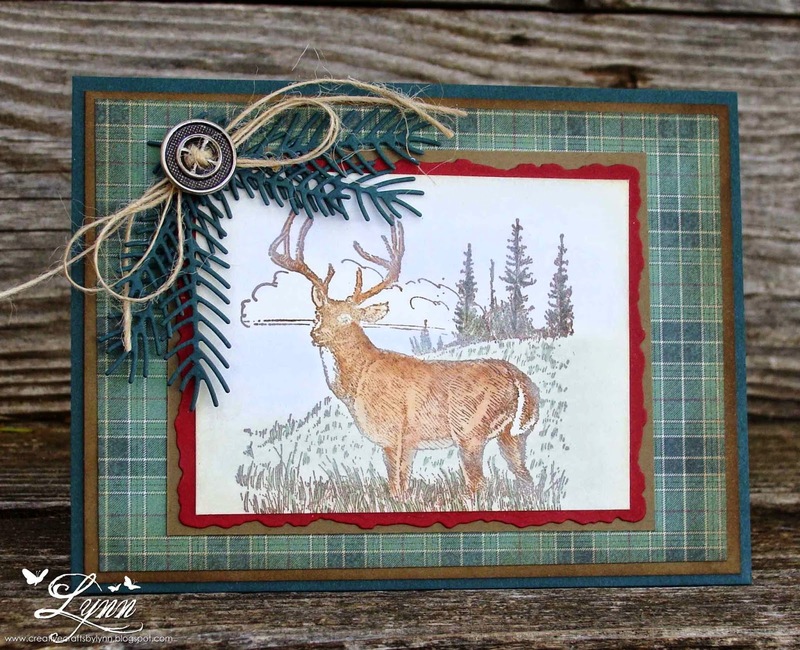 My card today features the Pine Boughs die from Poppystamps. I used some patterned paper from Paper Pizzaz and the image is from Stamping Up. The button.....came off a pair of jeans! No, I didn't "pop" it - the jeans were old and were a little too airy from all the holes so just trashed them! Anyway........I did some distress ink sponging and colored the sky with Pan Pastels......very lightly. 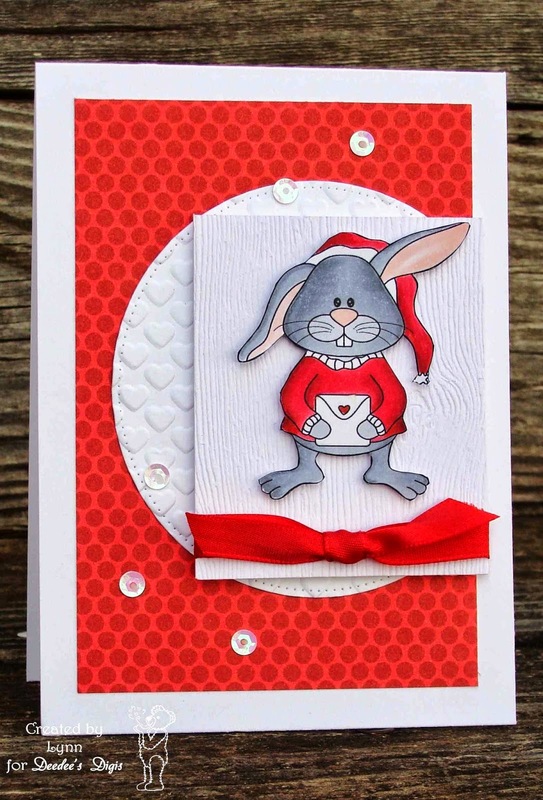 The red frame around the image was completed using a Spellbinders die called Deckled Edges. 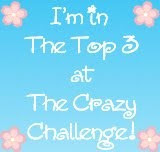 Thanks for stopping by.........and be sure and check out Scrapy Land Challenges! Oh, I wish it was already Spring! Since we're not there just yet and still have chilly weather I thought this would at least remind you of what's ahead! 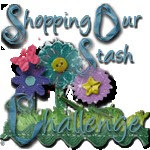 We're starting another challenge today over at Tuesday Throwdown and would love for you to play along for your chance to win a wonderful prize from our sponsor Diane's Daydream Design. 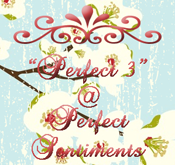 Our theme this time is to use your favorite embellishment. 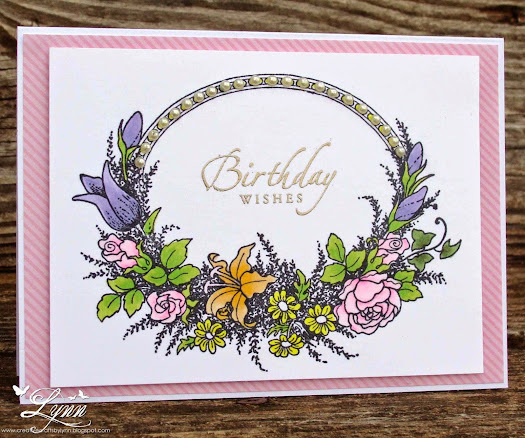 I used a pre-colored image from Diane's Daydream Design, added the birthday wishes sentiment, and used an embossing folder from SU. As far as my favorite embellishment - hard to say...... There are just so many different ways to embellish a card these days but since I do like ribbon and also have tons of it, decided I'd use some on this card. 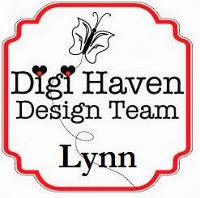 Thanks for stopping by.......and be sure and check out all the inspiration from the DT and enter the challenge over at Tuesday Throwdown. 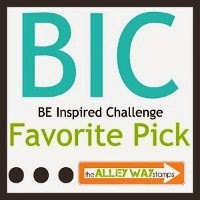 Today starts another challenge over at Squigglefly. Our theme this time is Glitter and/or Sparkle! 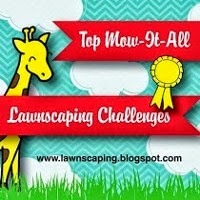 We'd love to have you play along in our challenge. 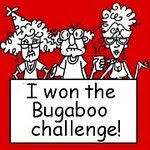 Just remember to use an image from Squigglefly to qualify for the winning entry. 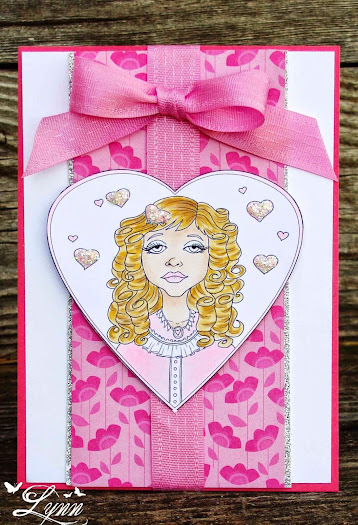 This is a new release image from Sal Scheibe called Heart Girl Vintage. 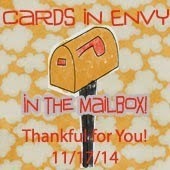 There's really nothing vintage about my card but the image is sweet. I used some silver glitter paper on the sides of the patterned paper and also some Stickles on the little hearts. 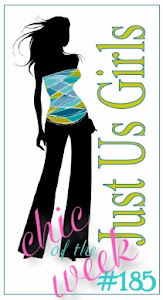 Lots of pink on this one - but I have four granddaughters and they all pretty much love pink. 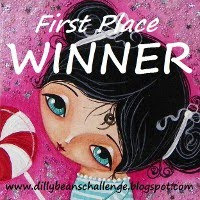 Thanks for stopping by.......and be sure and head over to Squigglefly to see all the inspiration from the DT and enter for your chance to win. 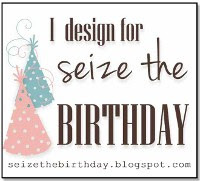 BIRTH: I'm sure I came out of the womb kicking and screaming - and that's exercise!! 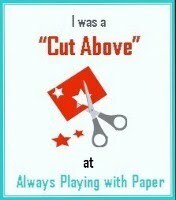 TODDLER AND GRADE SCHOOL: I played so hard as a child. Baseball, football, cowboys and Indians, catching lizards, etc.....(there were a lot of boys in the neighborhood). We also had recess in school and that equals exercise!! HIGH SCHOOL: I was pretty busy chasing the boys for sure - and that takes a lot of exercise!! COLLEGE: Party time! 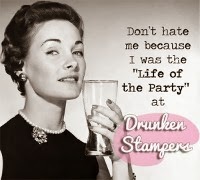 Need I say more - except that's also exercise because I partied hard! CHILDREN: Got married and had children! Yikes! Not only is childbirth exercise but then chasing around after them for so many years was even MORE exercise!! WORK: Mental exercise and getting up each morning to go to work was physical exercise!! 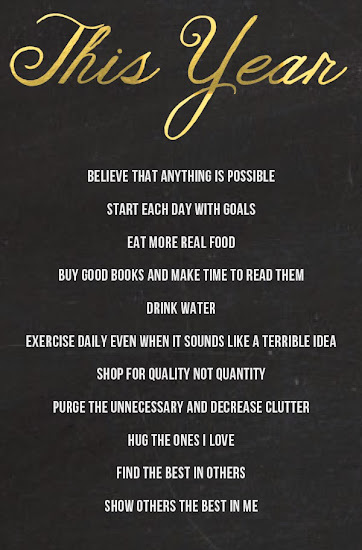 So, with the exception of exercise, I think these are good things to do!!! 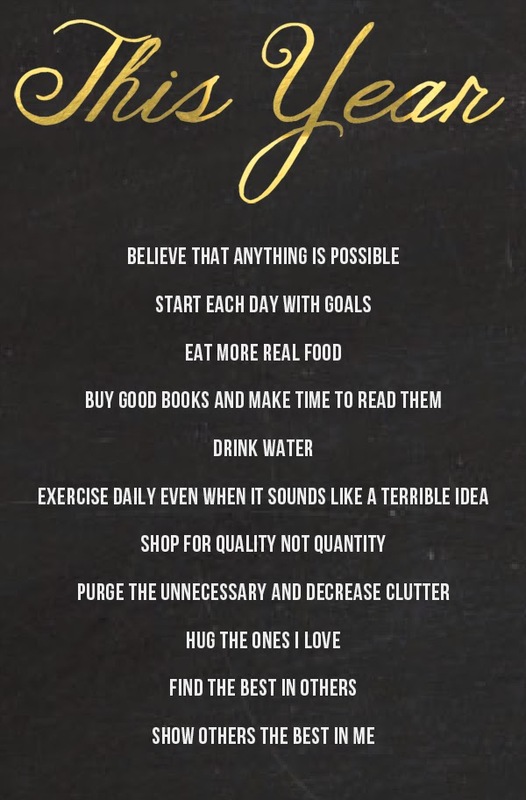 My non-resolutions for the year! Happy New Year to everyone!!!!!! Hope you have a happy and healthy year. Yesterday I posted about catching a heart.......today we're just going to steal one! 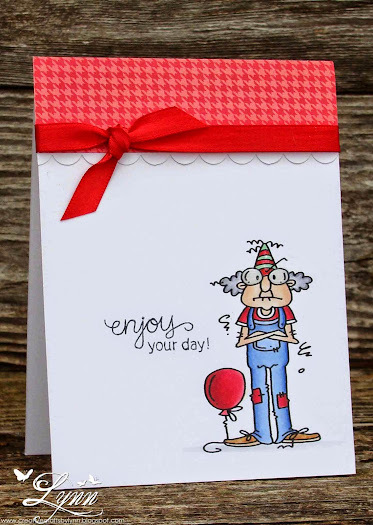 Another quick card using a stamp from Newton's Nook. Love this little guy. Edited: I posted this yesterday but haven't posted anything since so just have to enter it in Darnell's challenge of never before used stuff! 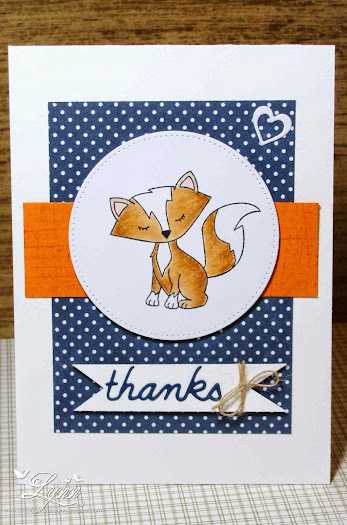 The little fox stamp and sentiment are brand new "had to have's" from Newton's Nook!